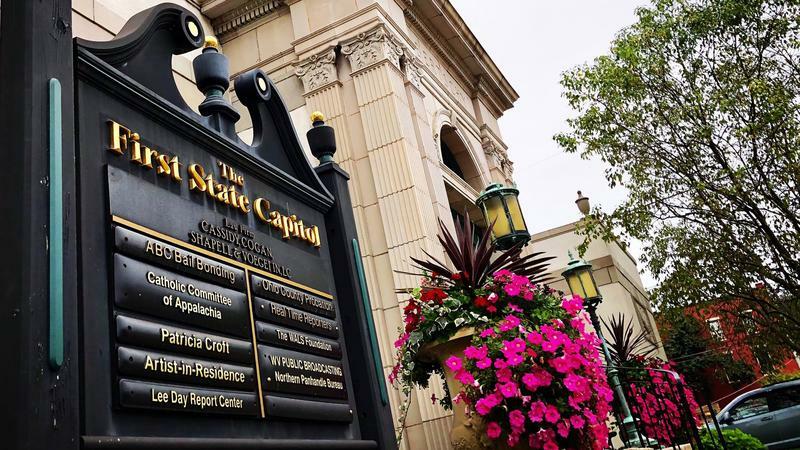 CHARLESTON, W.Va. – West Virginia Public Broadcasting and the WALS Foundation are co-hosting a youth-centered community meeting in Wheeling on Thursday, Sept. 27, at 6 p.m. at the First State Capitol Building, 1413 Eoff Street. 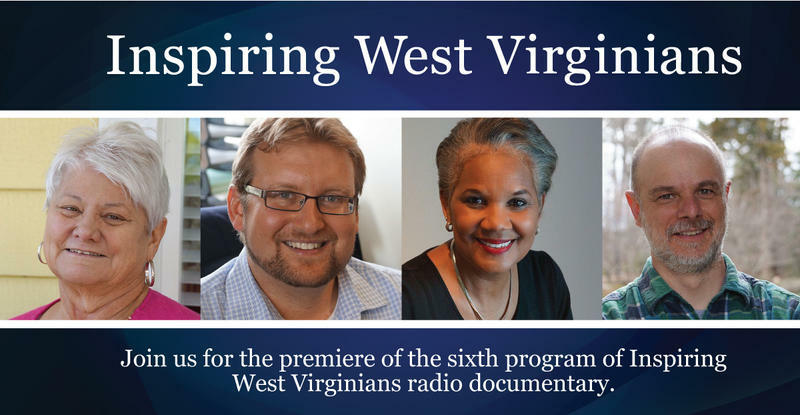 Chuck Roberts, interim executive director, said he is proud of WVPB’s entire video production team, not just for winning a prestigious award, but for its continual commitment to excellence in all projects. 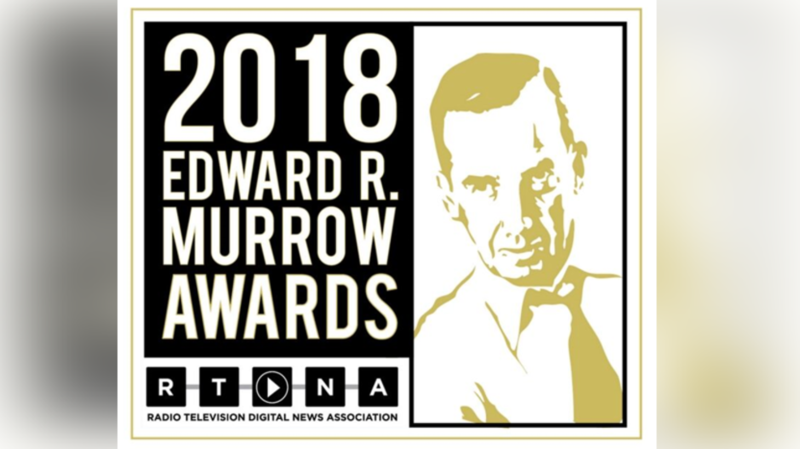 CHARLESTON, W.Va. – The West Virginia Public Broadcasting newsroom has won five Regional Edward R. Murrow Awards, the Radio Television Digital News Association announced today. 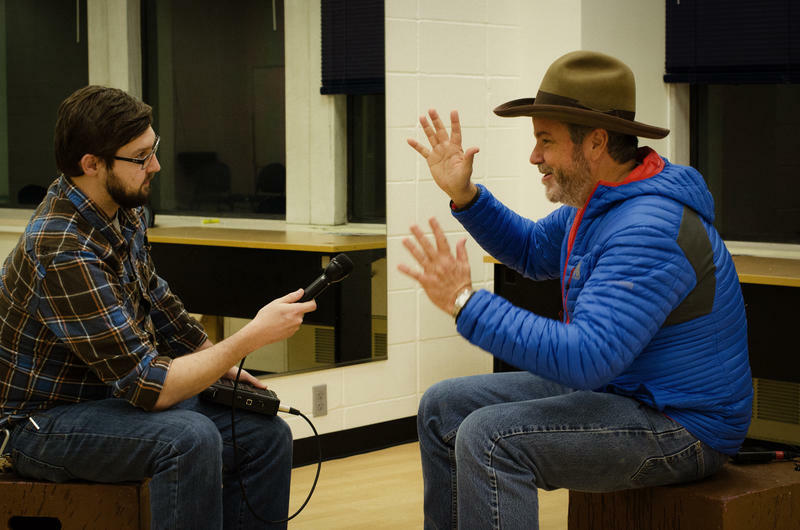 The winning stories by the WVPB news team now advance to compete for a National Murrow Award, which is among the most respected journalism awards in the world. They recognize stories that put public interest above all else, provide a catalyst for public discussion and adhere to a code of ethics. Inspiring West Virginians tells the stories of West Virginians who are exceptional leaders in science and business. 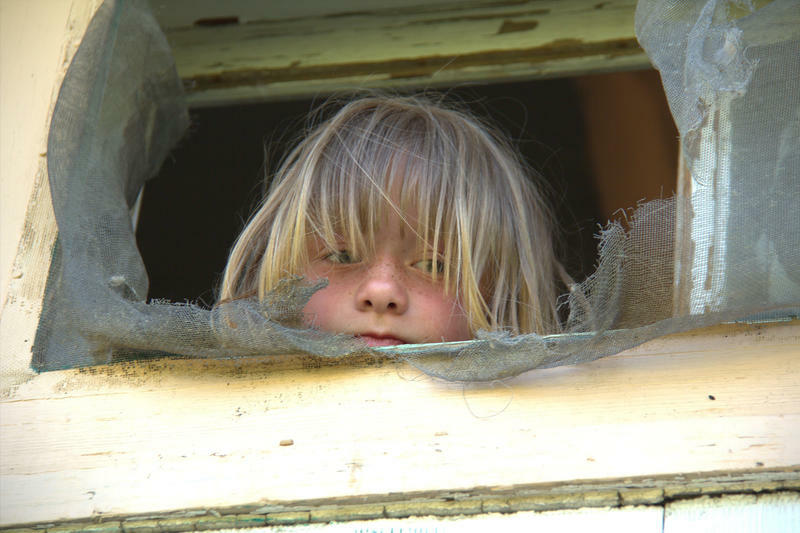 We visit them where they are, learn about what they do, hear stories of their childhoods and the influence of a West Virginia upbringing. Added to that are the perspectives of friends, relatives and colleagues. 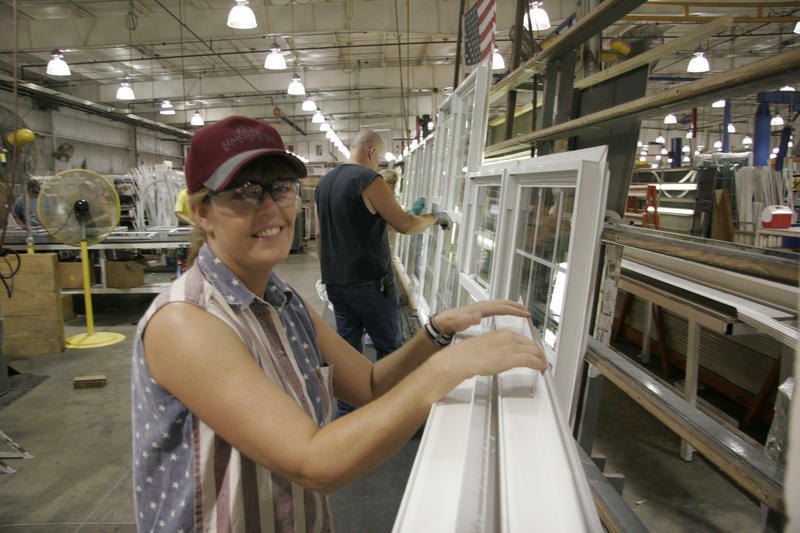 Coming from small towns or modest means, they’ve all overcome hardships and hurdles on their way to the top of their fields. 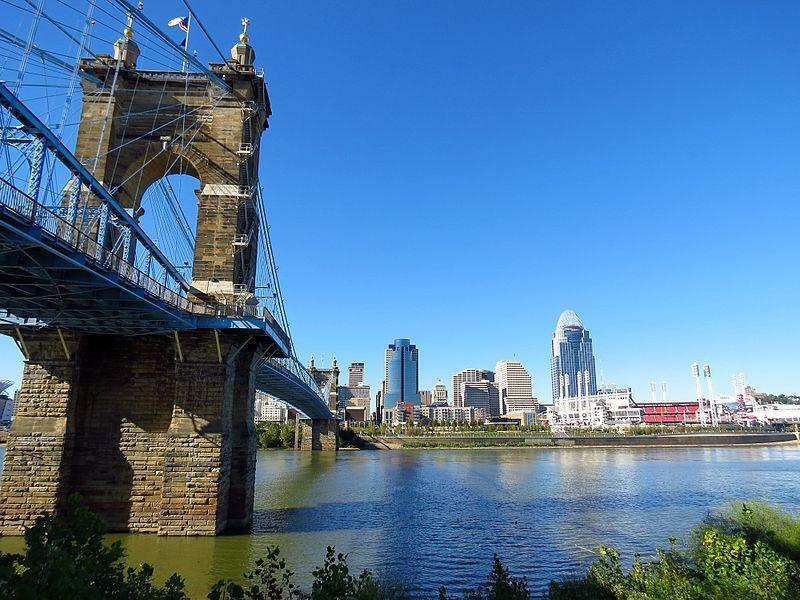 Seven public media stations in Kentucky, Ohio and West Virginia, including West Virginia Public Broadcasting, have been awarded a $445,000 grant from the Corporation for Public Broadcasting (CPB) to establish a regional journalism collaboration. It is part of a national PBS initiative which includes resources for vets and material for educators. West Virginia stories are also featured. 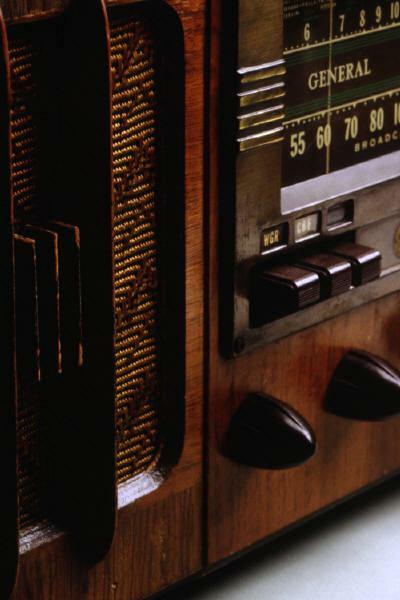 West Virginia Public Radio is making enhancements to the weekend schedule, offering several new programs and changing the times of others. Check out the full schedule here. Twelve young authors from West Virginia have been selected as local winners of the PBS KIDS Writers Contest, which encourages children grades K-3 to celebrate the power of writing by creating and submitting original storybooks. This year’s winners were chosen from 101 representing 16 schools. Three decades of weekly musical performances adds up to a lot of memories. 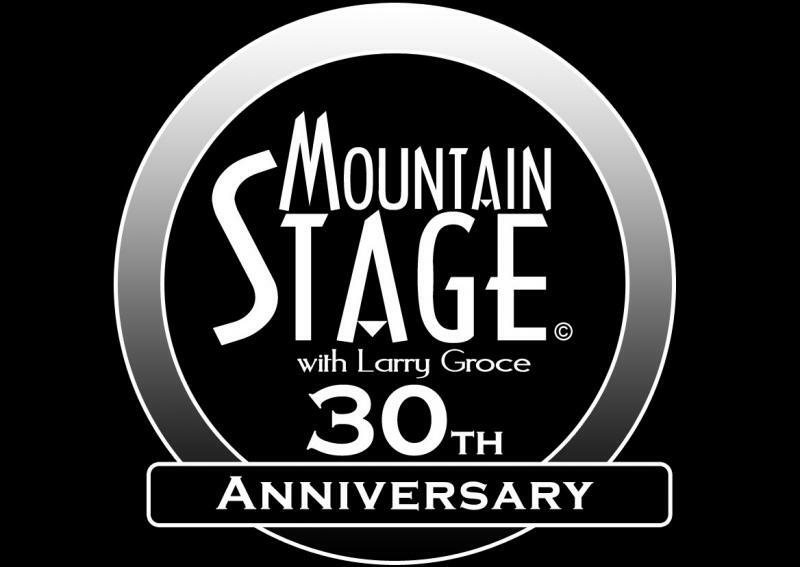 Join West Virginia Public Broadcasting as it celebrates some of those memories this Sunday at 9 p.m. on WV PBS with the debut of Mountain Stage: A 30 Year Celebration. 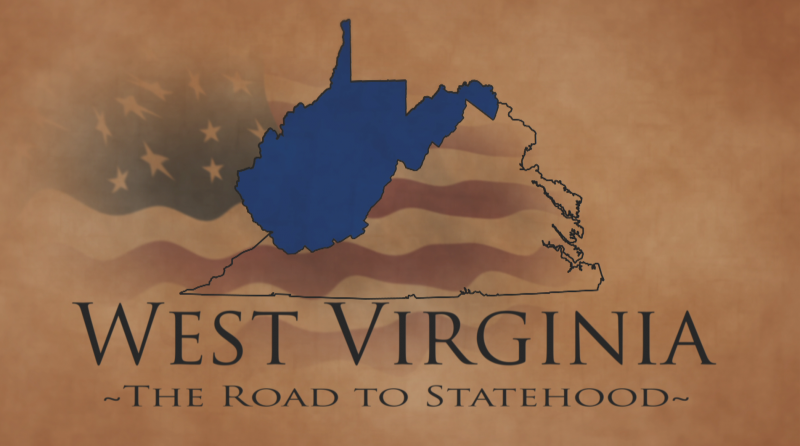 West Virginia: The Road to Statehood, which premiered on West Virginia PBS last June, has been nominated for a regional Emmy Award in the Ohio Valley Chapter of the National Academy of Television Arts and Sciences. The film is one of four nominees in the “Documentary – Historical” category. 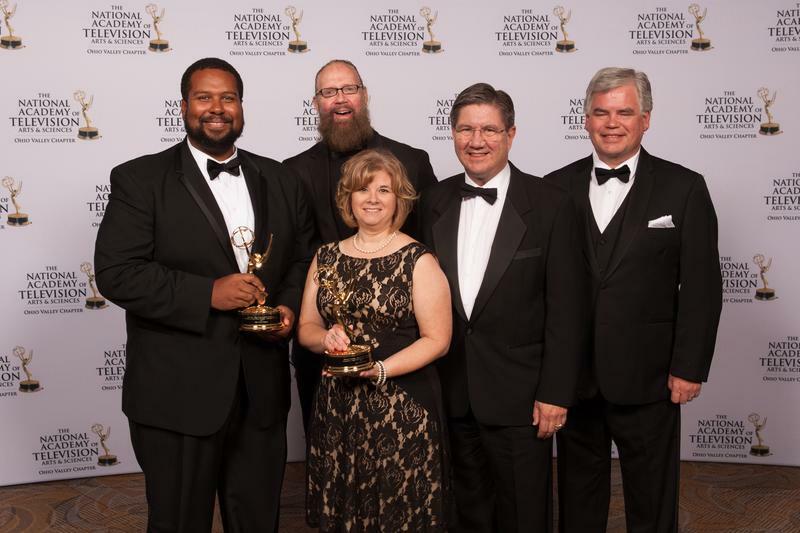 West Virginia Public Broadcasting has received the regional Edward R. Murrow award for Overall Excellence in News in the small market radio category, as well as two other top awards. 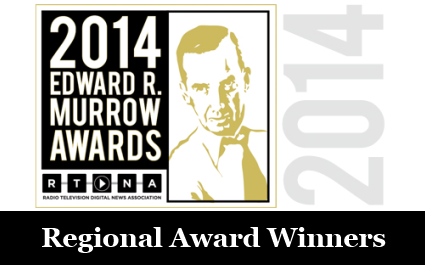 The Radio Television Digital News Association (RTDNA) announced the 2014 regional winners of the Edward R. Murrow Awards today. These awards recognize the best electronic journalism produced by radio, television and online news organizations around the world. National Endowment for the Arts (NEA) acting chairman Joan Shigekawa announced today that West Virginia Public Broadcasting is one of 886 nonprofit organizations nationwide to receive an NEA Art Works grant. 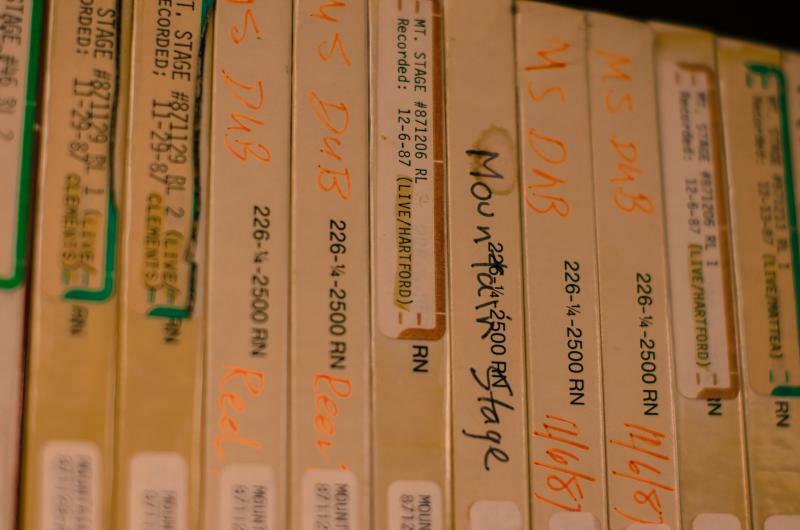 West Virginia Public Broadcasting is recommended for a $30,000 grant to support digitizing 30 years of Mountain Stage programs into a consistent and accessible format for all audiences. 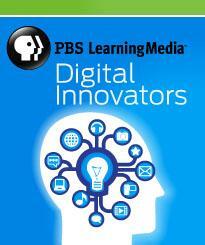 Two teachers in West Virginia have been selected as part of the 100 educators in the 2014 PBS LearningMedia Digital Innovators program. The program rewards tech-savvy K-12 educators from across the country who are serving as leaders in the education technology space and incorporating digital media in classrooms to promote student engagement and achievement with year-long hands-on and virtual professional development opportunities. Charleston, W.Va. -- March 27, 2014 -- West Virginia Public Broadcasting made significant improvements to how Suddenlink Cable subscribers in Charleston will receive the WV PBS signal. Until this past week, Suddenlink picked up West Virginia PBS programming "off-air," meaning the cable company used a receiver and antenna to deliver the signal to customers. 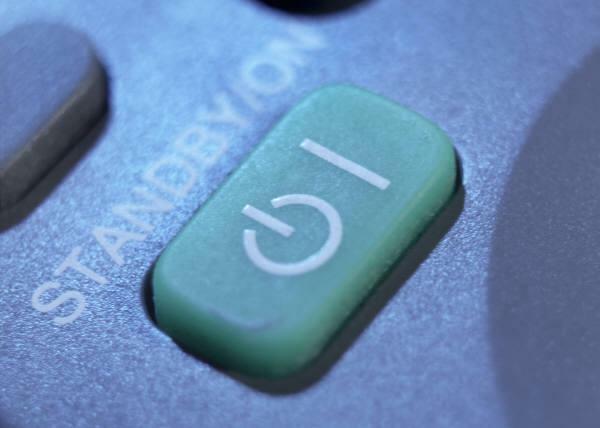 This type of delivery is fragile and prone to signal interruptions, causing outages and pixelation. 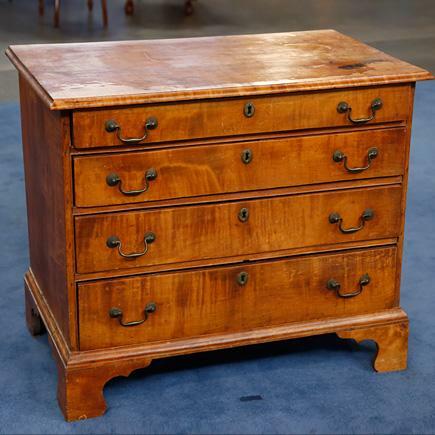 Antiques Roadshow Wants to Get Into Your Drawers! 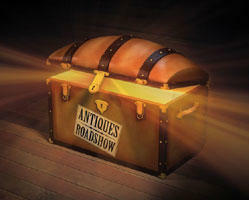 Charleston, W.Va. – March 18, 2014 – Antiques Roadshow is looking for furniture to appraise at its August 16 event in Charleston. If there’s a family heirloom with a great story, or a unique piece of furniture you’ve never seen on the show before, send a photo and a description to the show’s producers by April 7. 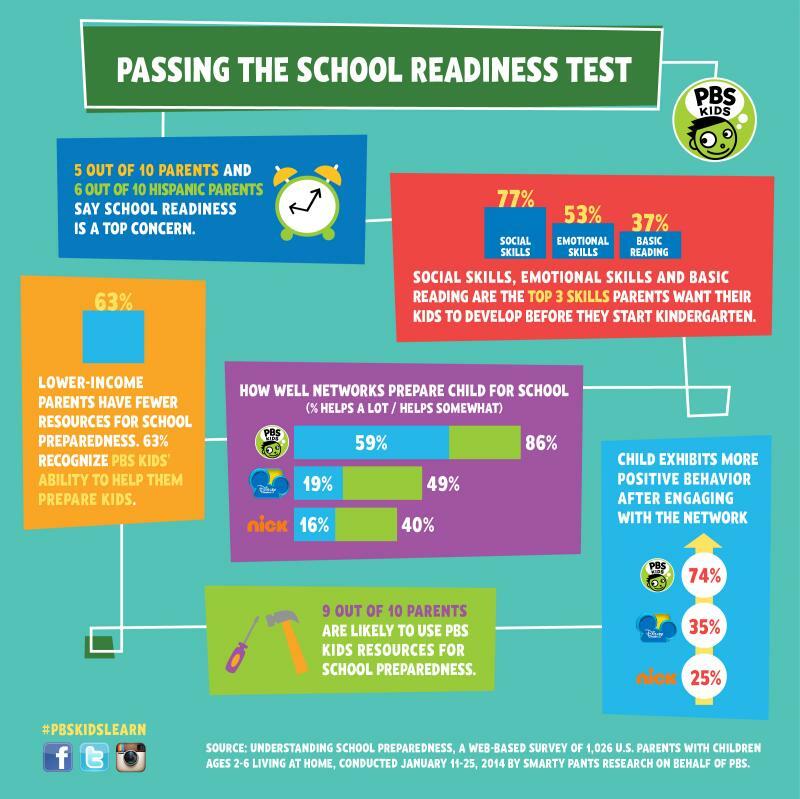 West Virginia PBS airs 11 hours of PBS KIDS programs each weekday and serves children and their families statewide through its Ready To Learn service. 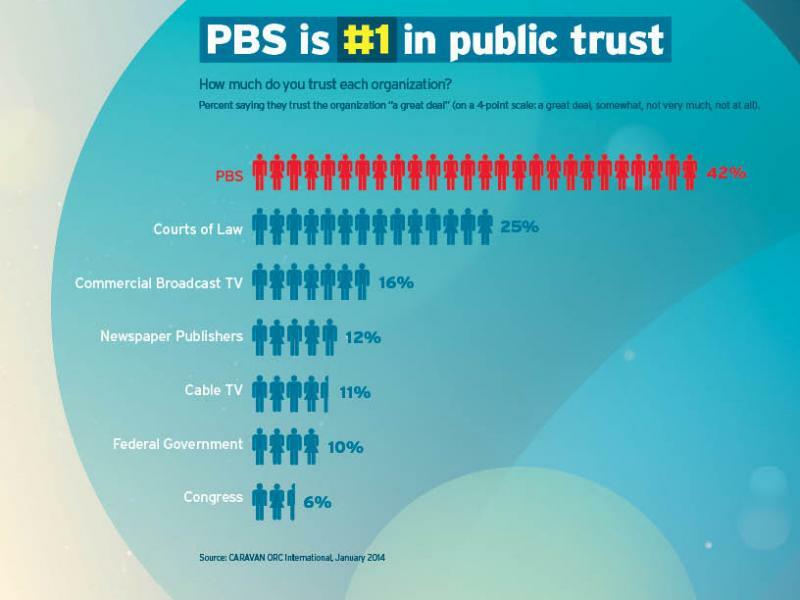 Nationwide Research Confirms that PBS and Member Stations are America's Most Trusted Institution and an "Excellent" Use of Tax Dollars for 11th Consecutive Year. During a time of significant increase in broadcast audience numbers and growing reach on digital platforms, PBS and its member stations were again named #1 in trust among nationally known institutions, and called an “excellent” use of tax dollars by the American public in a national poll for the 11th year in a row. 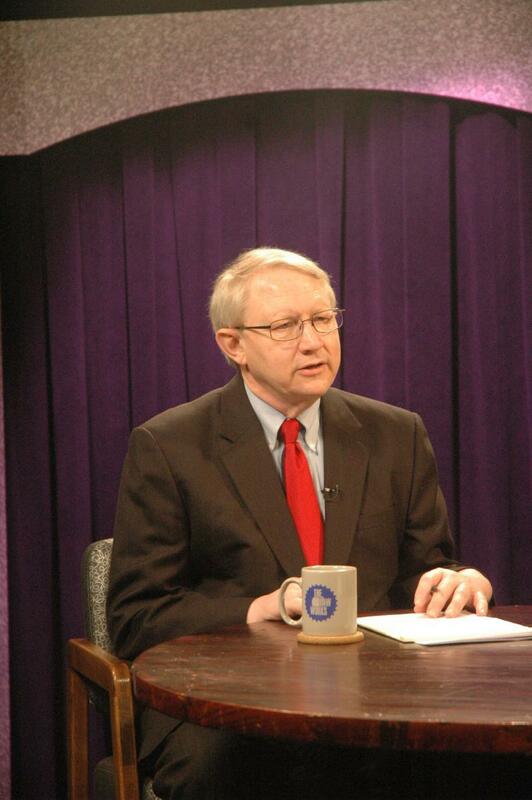 Charleston, W.Va. – January 30, 2014 – West Virginia Public Broadcasting has been awarded a $750,000 competitive grant to replace all the television equipment in its main Charleston studio. 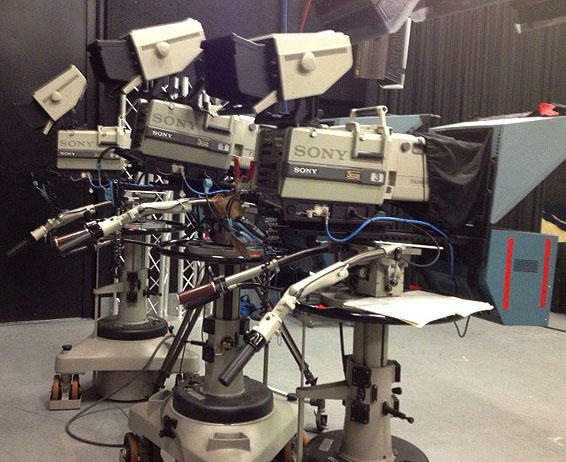 The upgrades will allow the organization to record and transmit locally produced programs in high definition. Download the Word document here. 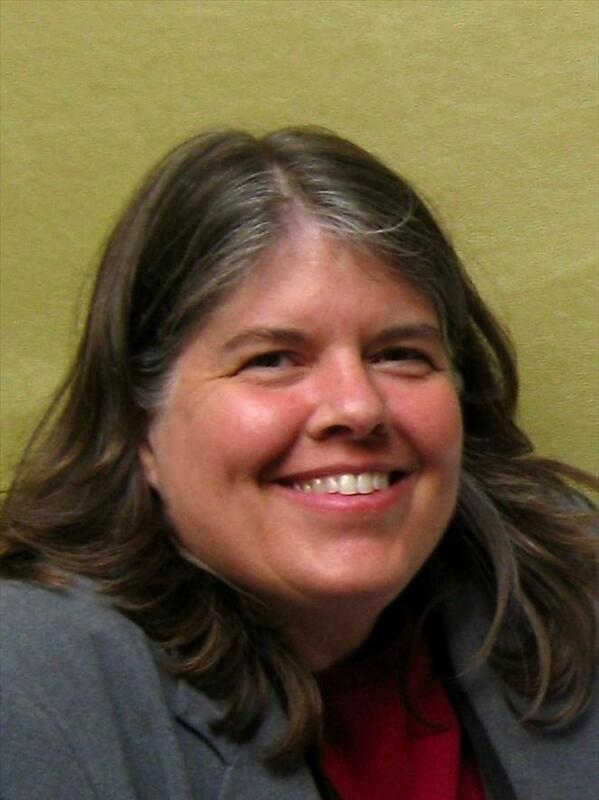 Charleston, W.Va. – December 9, 2013 – West Virginia Public Broadcasting is pleased to announce that Kristi George has joined the organization as director of radio. She began on Nov. 1. George replaces James Muhammad who left the organization last spring. 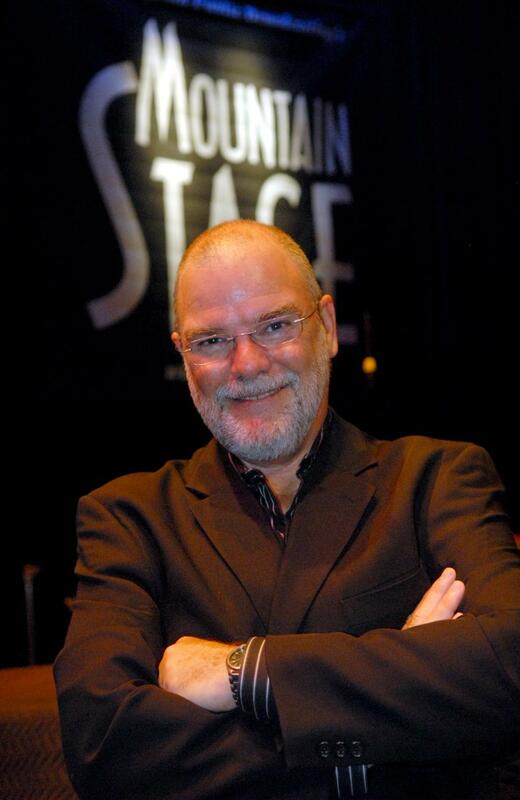 The following sentiments were spoken by Larry Groce, host and artistic director of Mountain Stage® which celebrated its 30th anniversary on Dec. 1. Groce spoke these words right before he introduced the final song of the live performance. 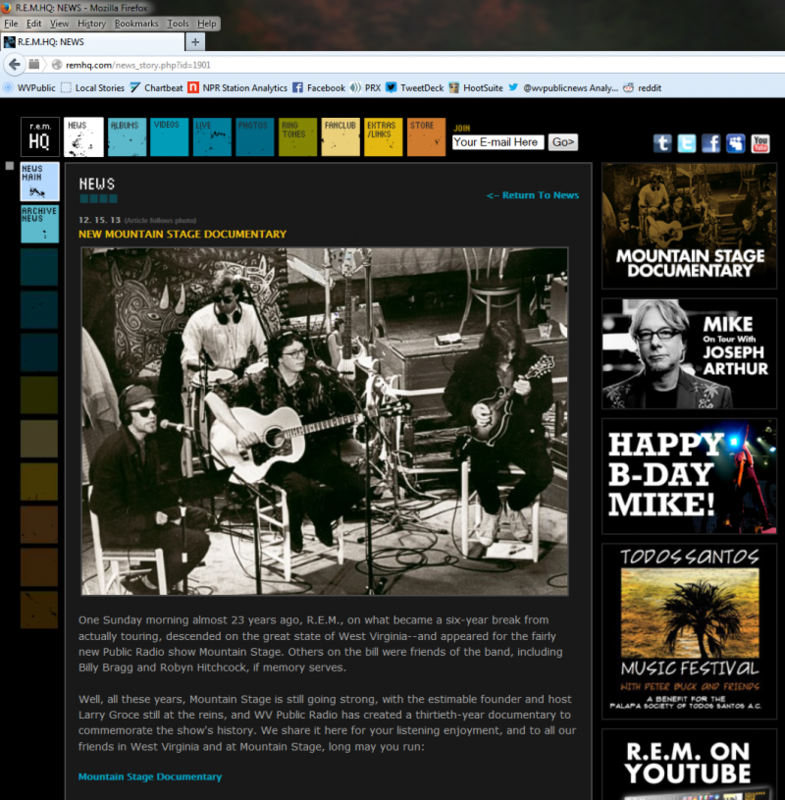 Here’s a listening appetizer before the Mountain Stage 30th anniversary party! Additional broadcasts on Sunday, Dec. 1 at 6 p.m. and Wednesday, Dec. 11 at 9 p.m.
West Virginia Public Broadcasting's executive director Scott Finn will be the featured speaker at the Martinsburg City Club meeting this Wednesday at noon at the Historic McFarland House, 409 S. Queen St., Martinsburg. 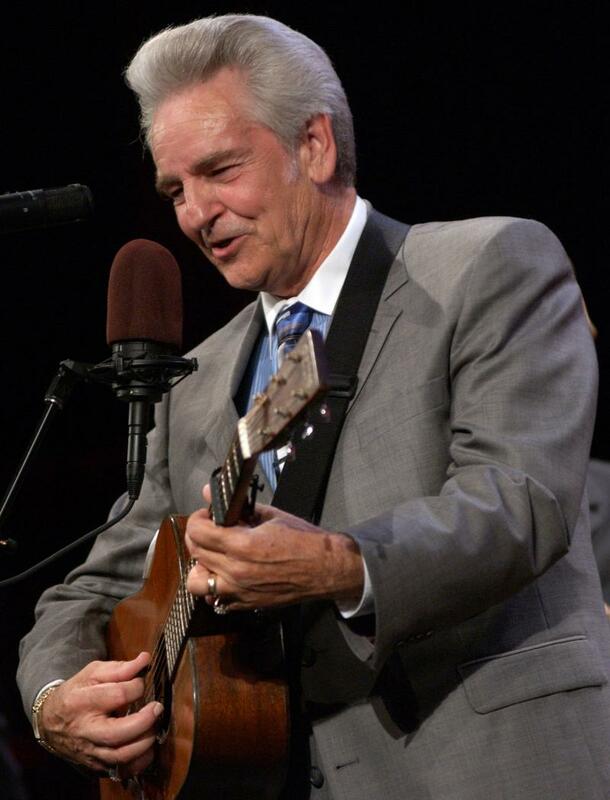 No matter where you are, there will be a way for music lovers to enjoy the 30th anniversary performance of Mountain Stage® in real time: be a part of the audience in Charleston, listen to a live broadcast on West Virginia Public Radio, or view the first-ever live web stream. 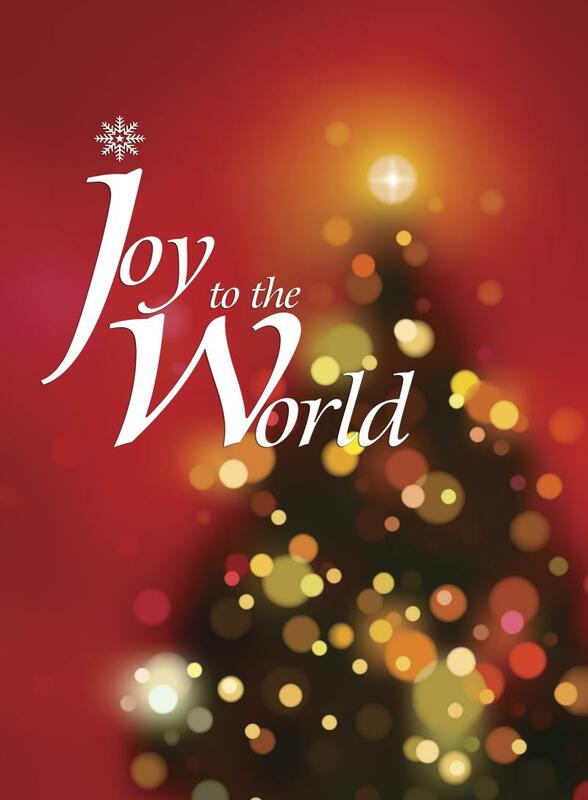 Tickets are still available for all three live performances of Joy to the World with Bob Thompson featuring special guest Heather Masse.